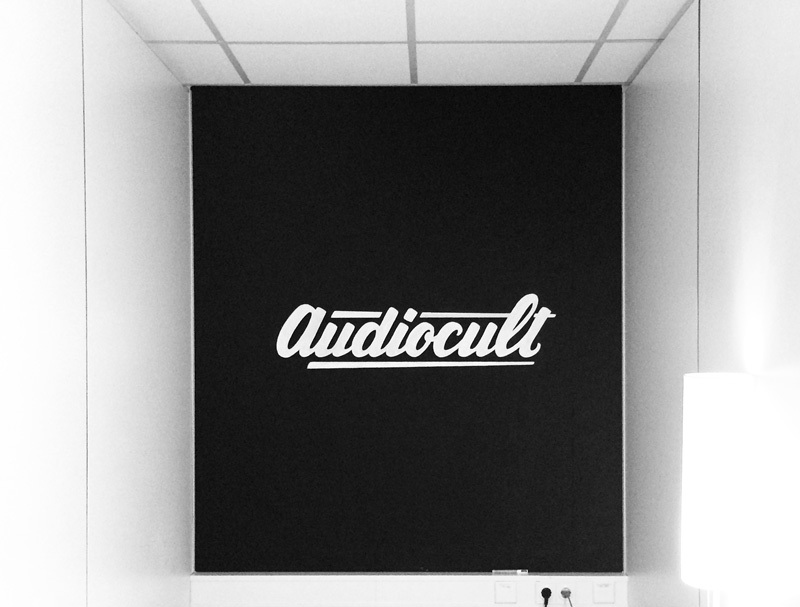 For Audiocult, a Dutch composing company, I designed the new logo. The client asked for a handwritten logo, white on black and preferred the brush pen style. 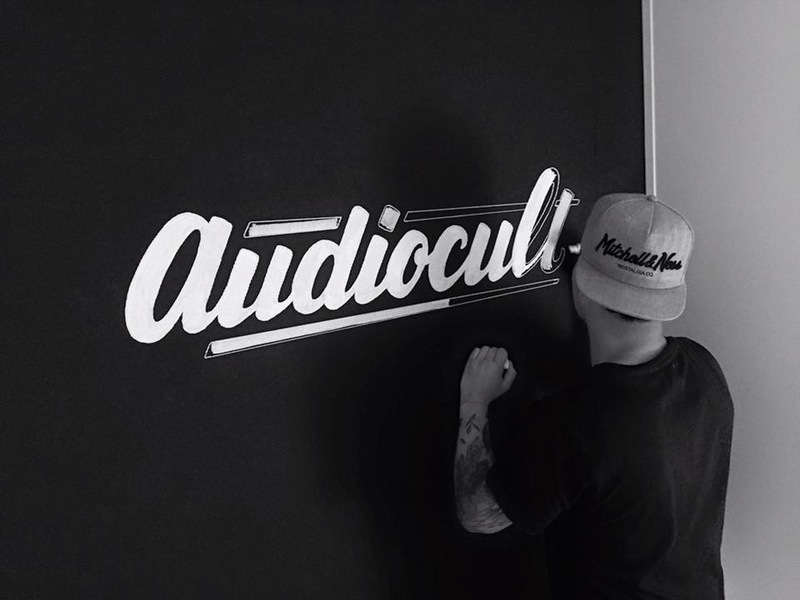 The logo had to be readable at small sizes since it was going to be placed on the Audiocult website. I also painted the logo on one of their studio walls.